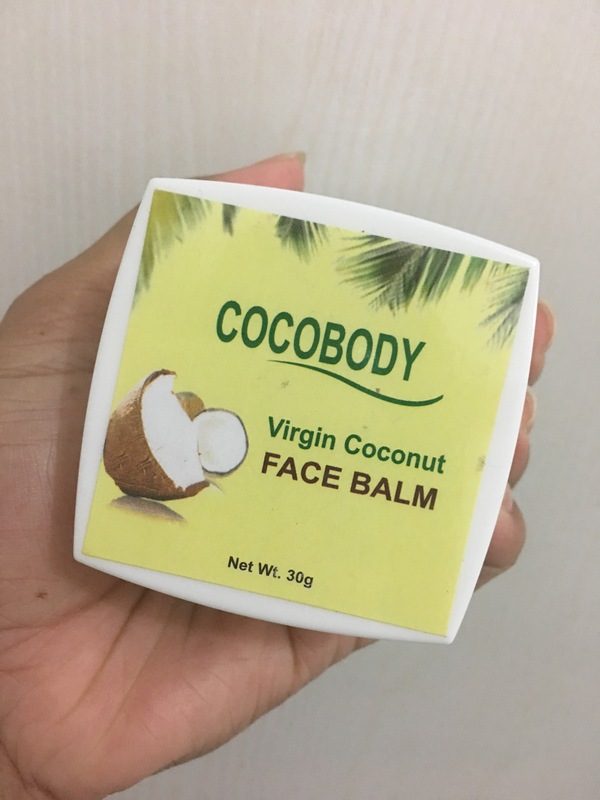 This blog features Cocobody Virgin Coconut Face Balm. Pure and All Natural virgin coconut oil starts to solidify below 25 Celsius especially in places in cool or winter temperatures. This is a very good indicator of the purity of the virgin coconut oil. I remember a time, a few years back when virgin coconut oil invaded the stores – from hair products and cosmetics to skincare. Its incredible natural benefits have captured the hearts of many consumers. It was such a big hit! and to our surprise, their products are cheaper than others. We grabbed what we were looking for and I decided to take this home too. 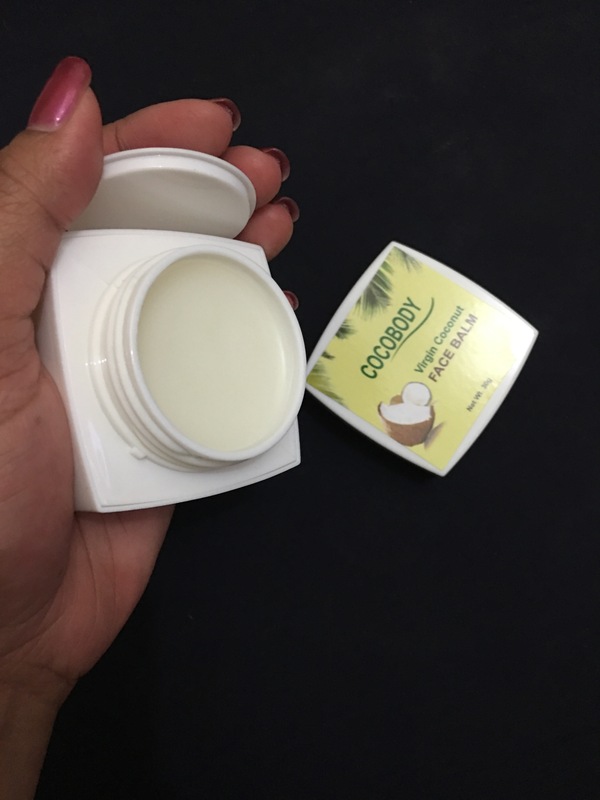 The all natural virgin coconut oil with its natural anti-oxidants promises to moisturize and condition the skin leaving it feeling soft, smooth and looking youthful. Bold claims indeed but came with a budget friendly price tag, so why not? The packaging was a little intriguing for me! It came with a 30 ml white jar with a cap that you need to twist to unlock and lock. You can get a pretty decent amount of product. I’d say it is more than what I expected which is absolutely a good thing. Scoop out from the jar with your fingers, and apply very gently to your facial skin and forehead (avoiding the eyes). Can be used as a conditioner, during and after outdoor or sun exposure. The formula is a bit waxy but not too sticky. You can smell the coconut scent but nothing too strong or bothering. It is moisturizing and left my skin really soft indeed but I noticed that it made my face oily. I used it for a week and the effect was the same. 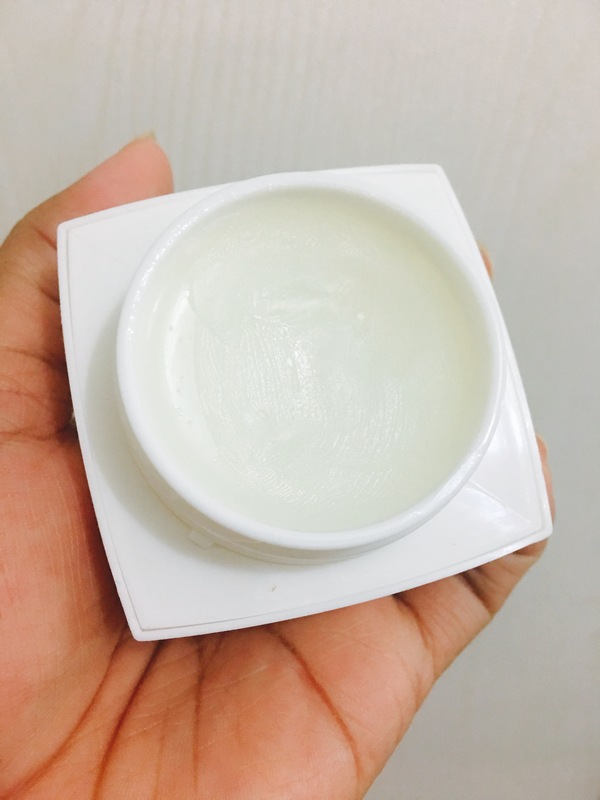 I have combination skin and I feel that this would work perfectly for people with dry skin because of the intense moisture it offers. Have you tried this product before? Did it work for you? Next Post The Ultimate Battle of the Micellar Water!